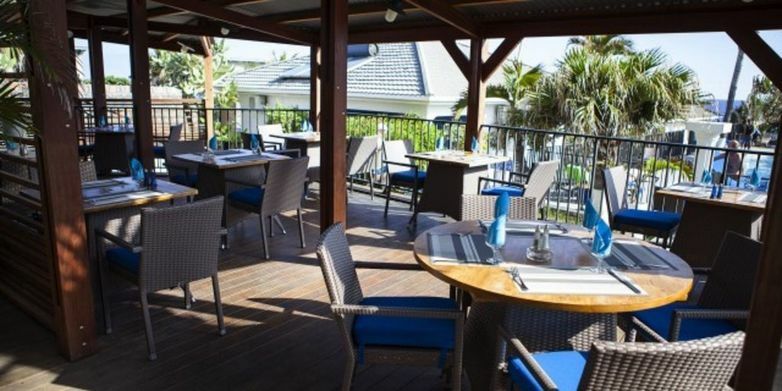 The Victoria restaurant, in Saint Pierre's Victoria Hotel, serves traditional, Creole cuisine made using a variety of local Reunion products. Open to all, everyday. The restaurant also serves breakfast from 7 - 10am every day. Environment / Access : The restaurant is located in the Grand Bois district, in the town of Saint-Pierre, the road to Saint Joseph. Take the Allée des Lataniers on the right, by the Le Victoria sign, and carry on until you reach the sea front.